Amazon has announced a new web project that looks to bring movie-making kicking and screaming into the 21st Century. Called Amazon Studios, the site is calling out for new talent to send in scripts, writer's pitches, or test movies to be with a shot of getting their film sold. 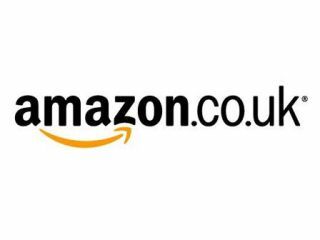 In return, Amazon get exclusive right to buy the projects for $200,000, which may be extended by $100,00 and the right to develop, show and distribute the movie. Essentially, Amazon will own your content for 18 months and if nothing comes from it, then you can go and sell elsewhere. Amazon Studios will be offering cash prizes every year, which includes $1 million for the best movie and the projects will be shown to Warner Bros, who have first refusal as to whether your script will be made into a Hollywood movie. Speaking to the Los Angeles Times, Roy Price, the head of Amazon Studios, said: "It's much easier now to make movies but it's still as hard as ever to break into Hollywood." "We think we can play an interesting role in changing that." For more information, go to Studios.amazon.com.